Journey to the Interior, 21st May, 2017, 6pm, Kensal Green Cemetery and Dissenters Chapel, Limited tickets available on request (see below for contact form). 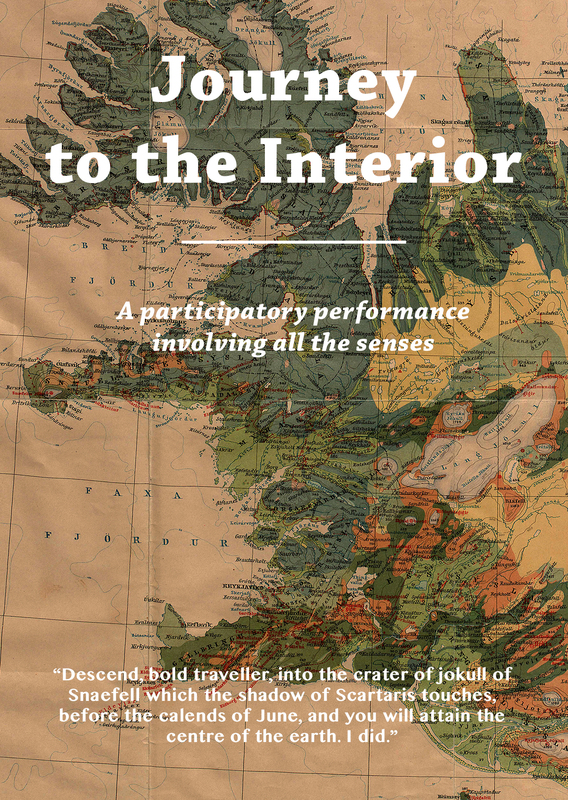 A multi-sensory, participatory performance and a feast, inspired by George Bellas Greenough, a geologist and a founder of the Geological Society, London as well as Jules Verne’s story the Journey to the Centre of the Earth. Just like geologists, who look for clues in rocks’ appearance, texture and feel to understand their origins in the depth of the Earth and distant past, you will be encouraged to use all your senses to guide you along a fantastical journey, through the sediments of memories and through the strata of your own imagination. What you discover will to some extent depend on you. The expedition, consisting of a number of fascinating sensory encounters, will culminate in a specially designed feast, a moment where landscape is literally ingested and internalised. The food will be created specially by chef Ben Spalding and based on geological themes. The project is an outcome of a long developmental process, consisting of a sensory workshops exploring various aspects of storytelling through all the senses. It’s a collaboration between filmmaker Tereza Stehlikova and a creative team of artists, scientists and philosophers (see below for a full list), interested in sensory perception and aesthetics. The performance will happen within the context of Open Senses weekend, a London wide festival, dedicated to the senses, and is supported by Czech Centre London as well as Dissenters Gallery. If you are interested in taking part, please scroll to the bottom of the page for a contact form. Tickets available on request. 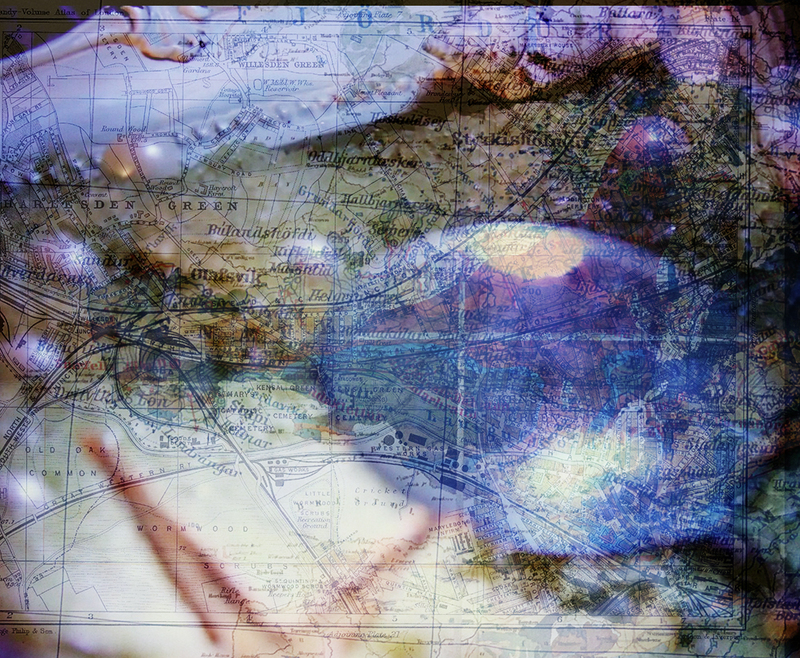 Dr Tereza Stehlikova is an artist working in primarily in moving image. She is currently engaged in a cross-disciplinary research, exploring how moving image can be used to capture and communicate multi-sensory experience and embodied memory. She is also a senior lecturer at the University of Westminster and a research coordinator at the RCA and a founder of Sensory Sites, an international collective generating collaborative exhibitions and research projects that explore sensory perception and bodily experience. Note: George Bellas Greenough was a Dissenter and is buried at Kensal Green cemetery.